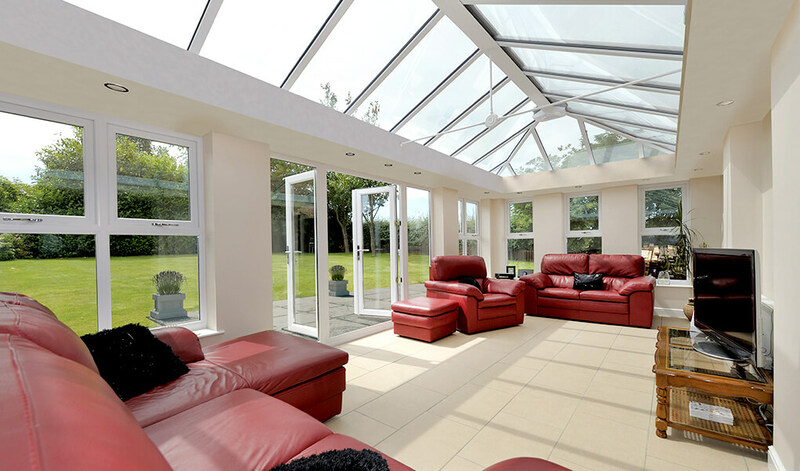 Orangeries are the perfect solution for adding that luxurious feel to your home. Featuring considerably more brickwork than a conservatory, they usually have a lantern roof and a rectangular base to maximise the area. The overall structure of an orangery is exceptionally energy efficient, partly due to the large amounts of brickwork present. However, your home will still benefit from lashings of light, thanks to vast portions of glazing. Typically fitted with the stunning Ultrasky lantern roof that adds a sense of grandeur, they complement any type of property extremely well. Highly customisable, T&K can incorporate windows, doors & more of your choosing onto an orangery, to create something truly bespoke. Quiet, comfortable and incredibly stylish, they’re perfect for use as an extension of your current living space. 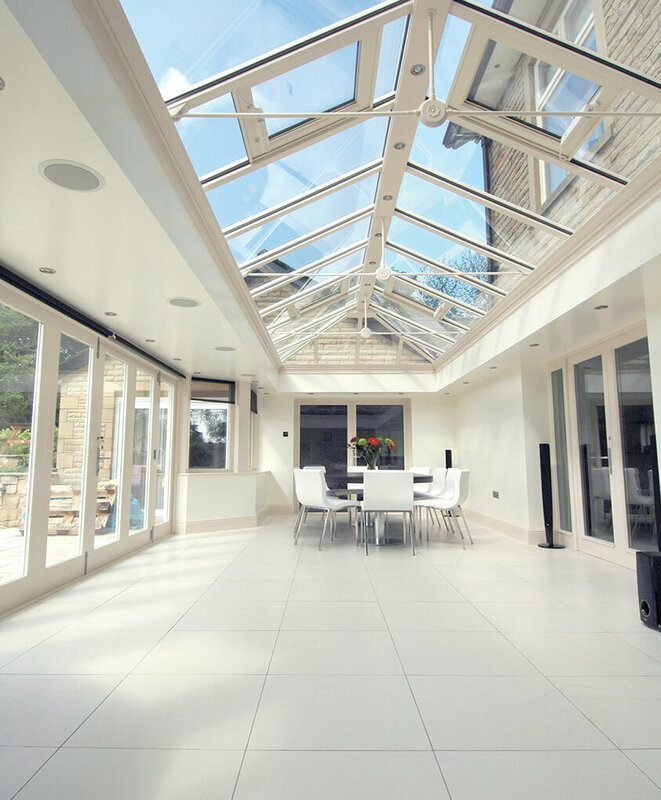 Whether you’re looking to add some extra room to a kitchen, living room or something else, an orangery is the perfect solution. Internally, orangeries feature a pelmet ceiling, which T&K can incorporate recessed spotlights or speakers into. 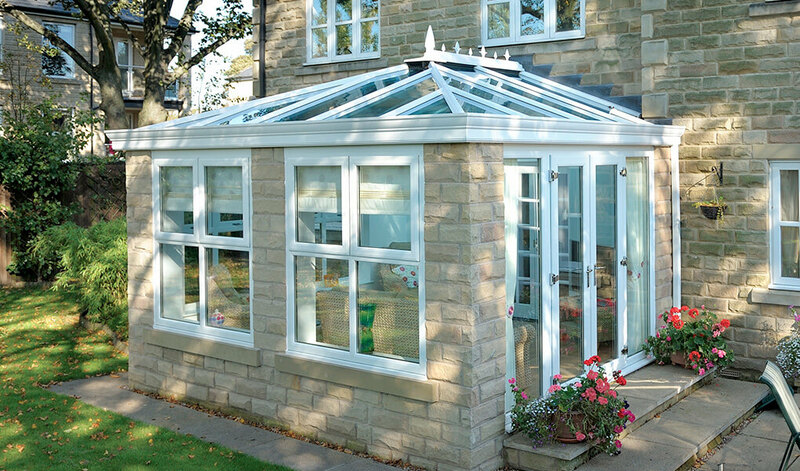 All our orangeries come with a 10-year manufacturer warranty. 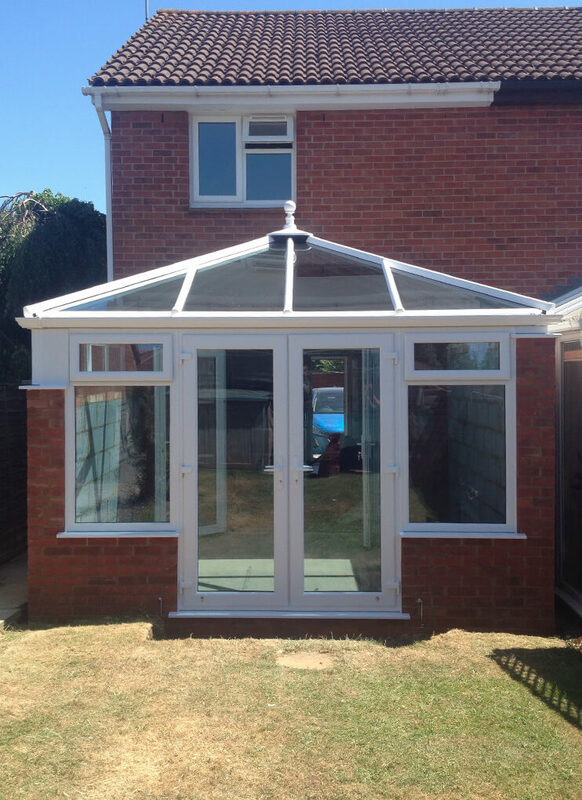 With the right specifications, orangeries can achieve U-values as low as 1.0 w/m2k. Regardless of your home’s size and style, they will make a fantastic addition. 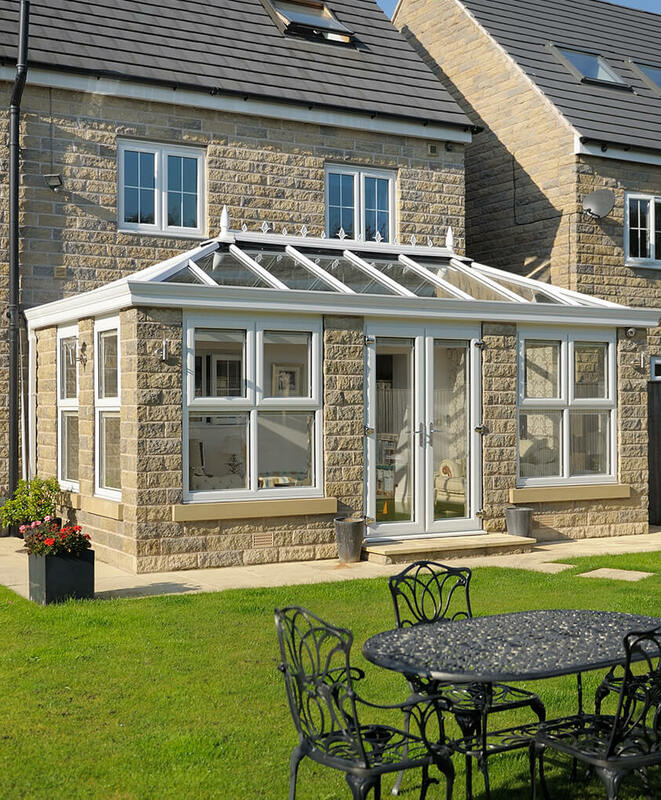 With almost any colour available to choose from, T&K can create an orangery that will suit the look of your home and match your individual desires. Choose something that reflects your personality, or match the colour to your home’s windows and doors. 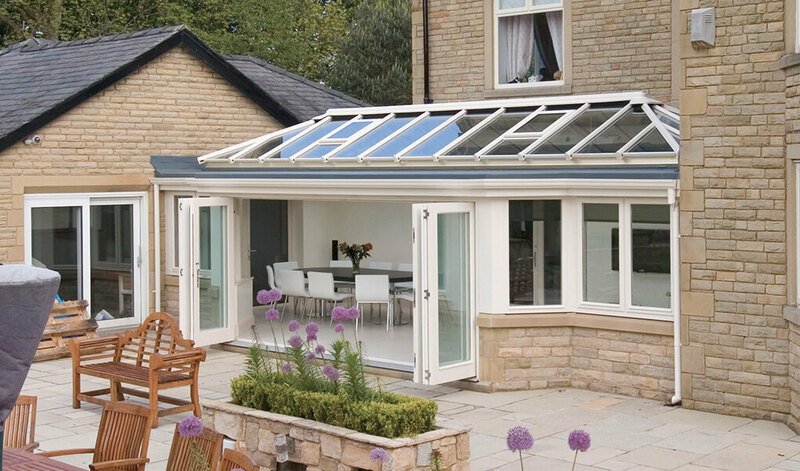 Customise the look of your orangery with a range of roof options. Choose from either a glazed roof, the Supalite tiled roof, the Ultraroof tiled roof or the Ultrasky lantern roof. Whichever you opt for, rest assured that they all perform excellently. Alter the appearance with a stylish cornice, which will conceal your guttering. Or, for a boost to insulation levels, we can incorporate super-insulated columns into the structure.